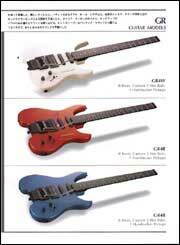 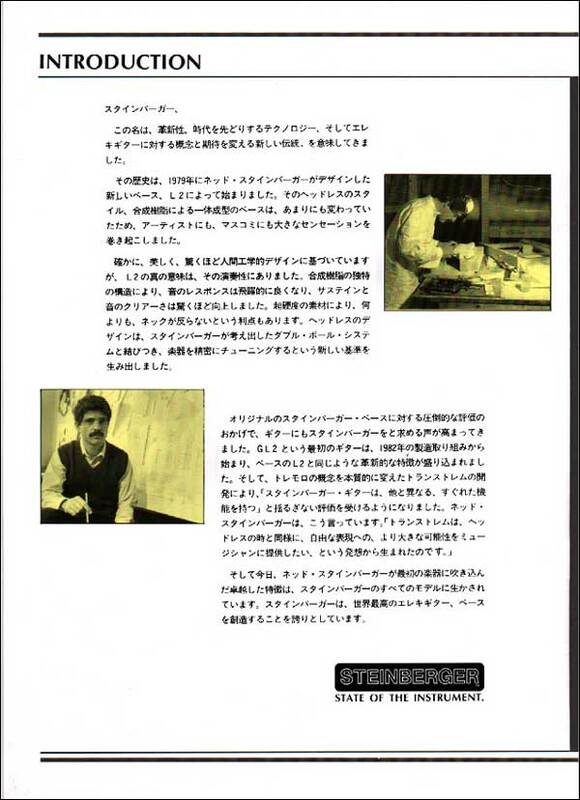 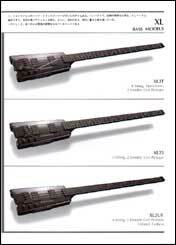 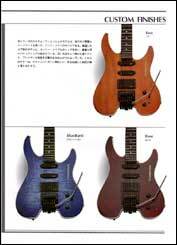 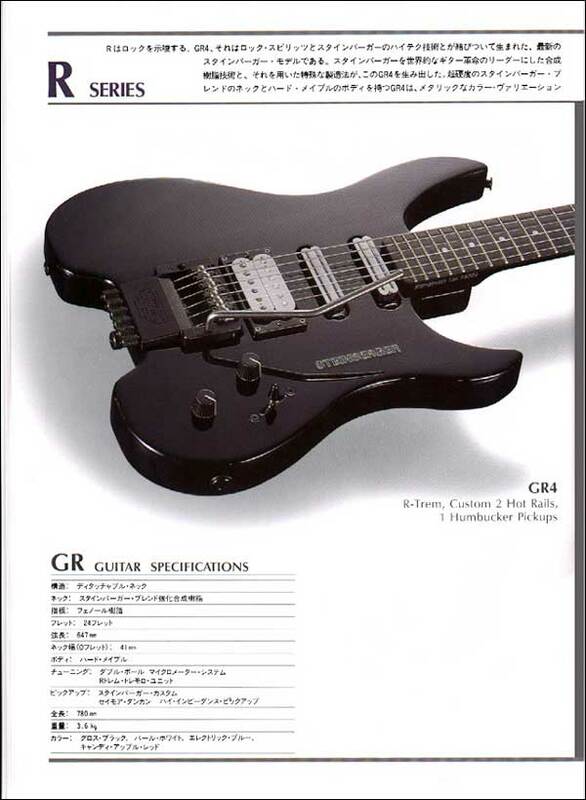 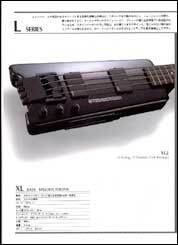 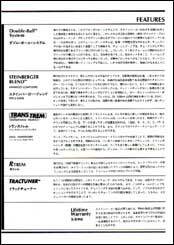 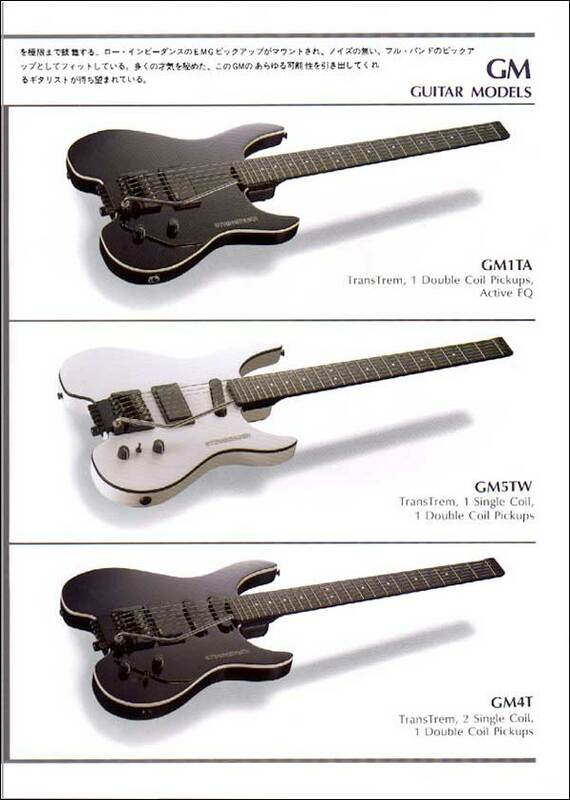 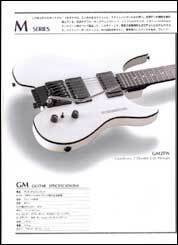 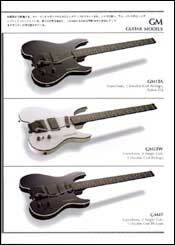 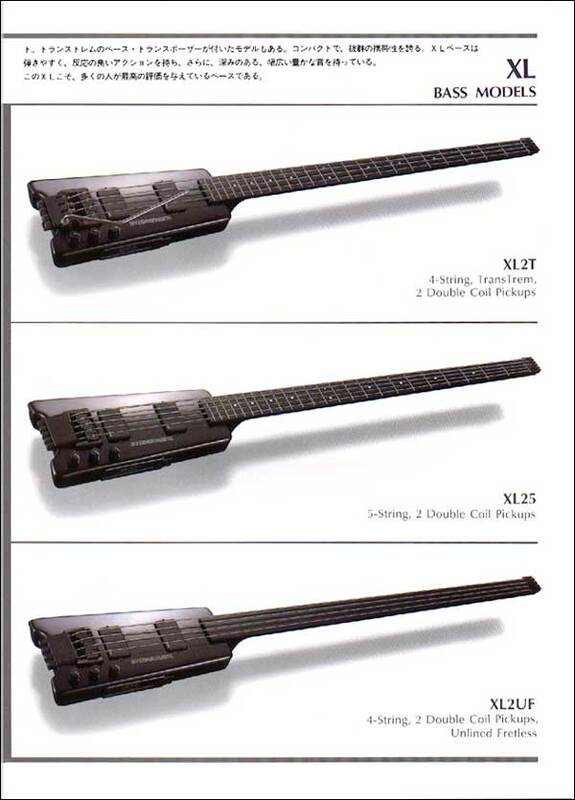 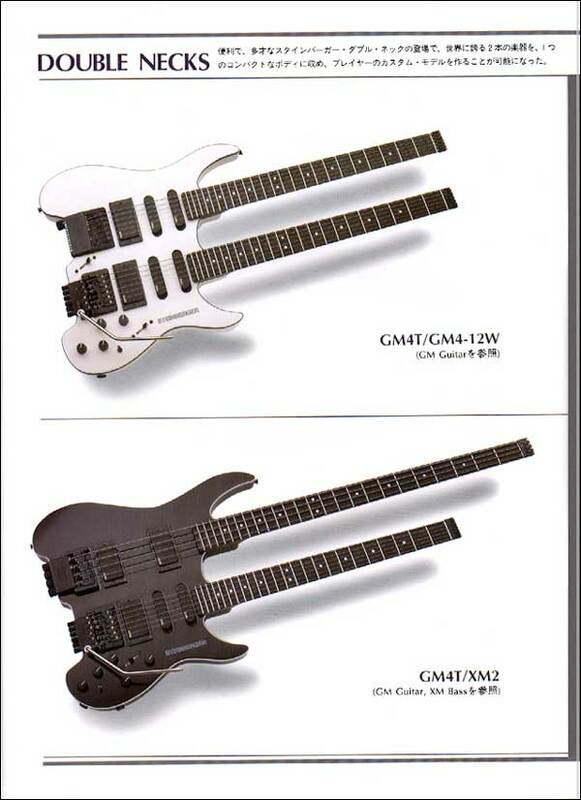 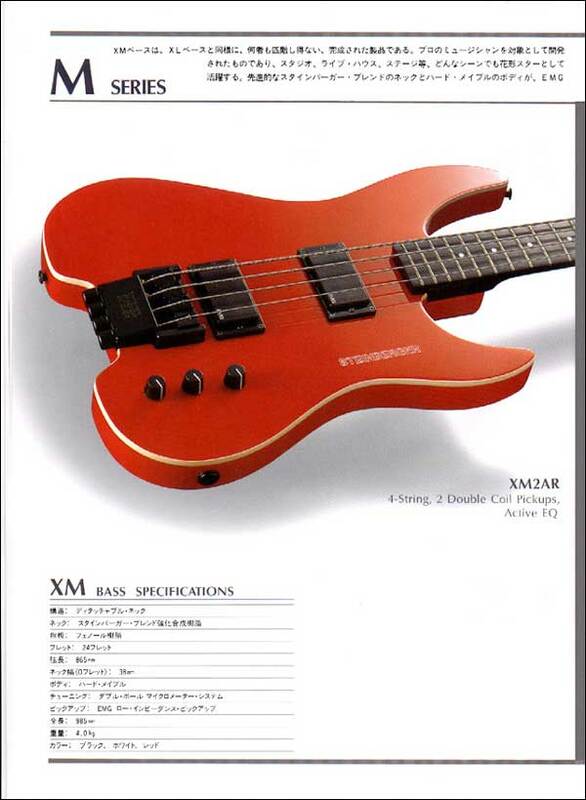 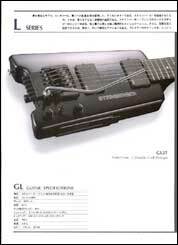 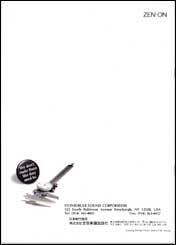 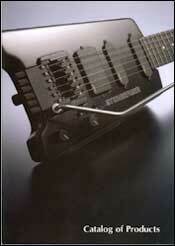 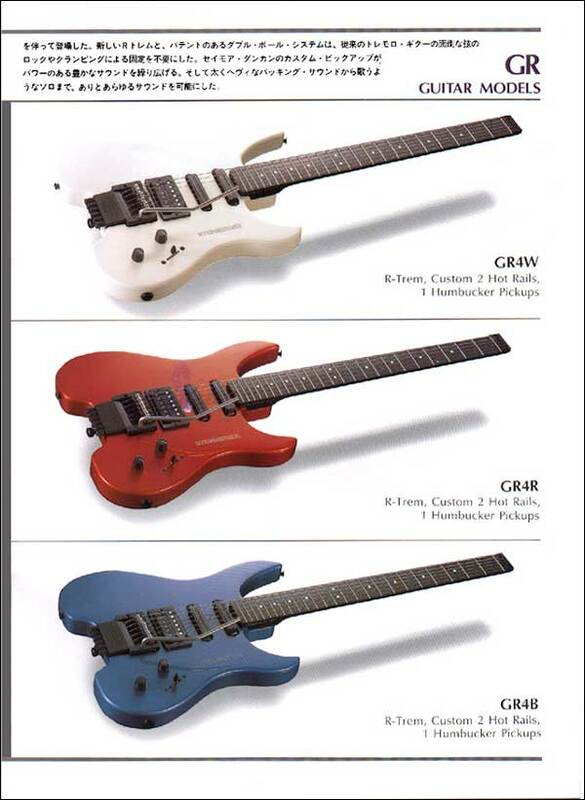 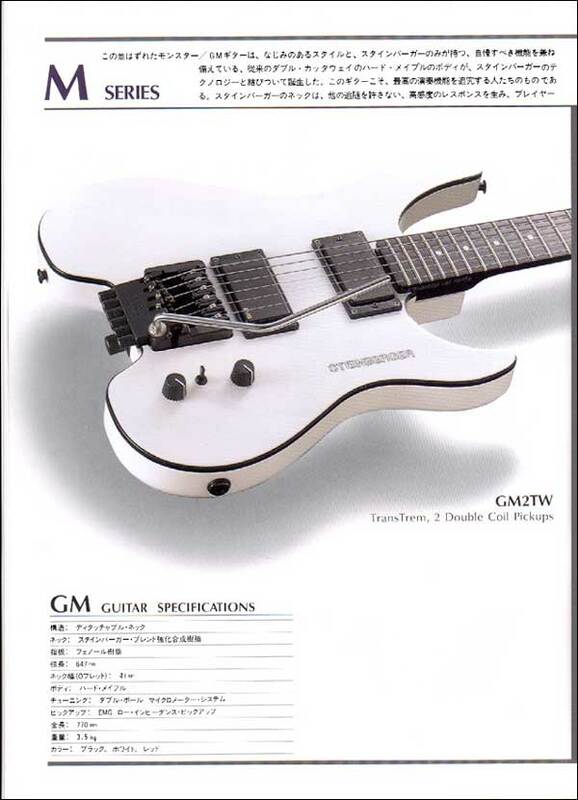 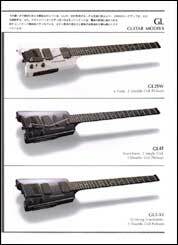 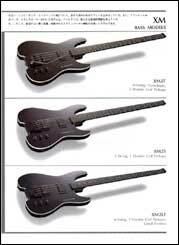 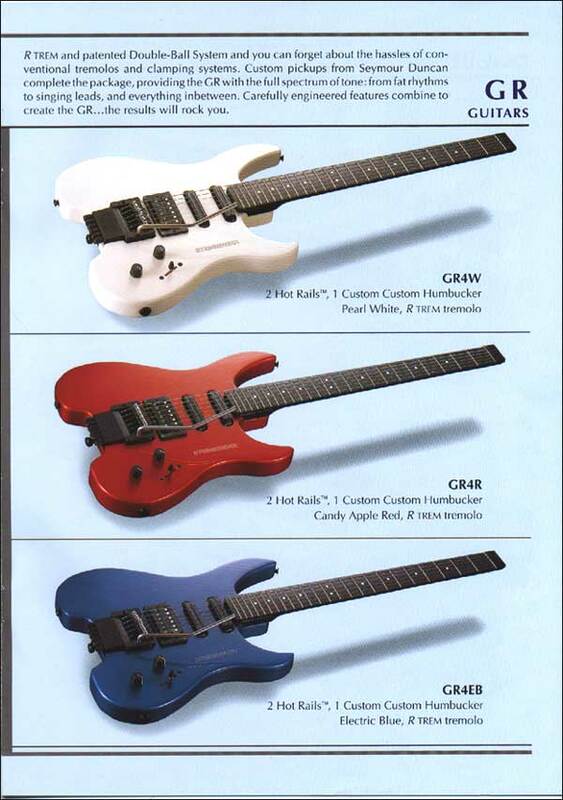 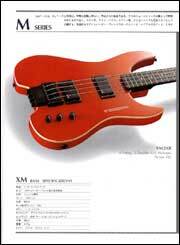 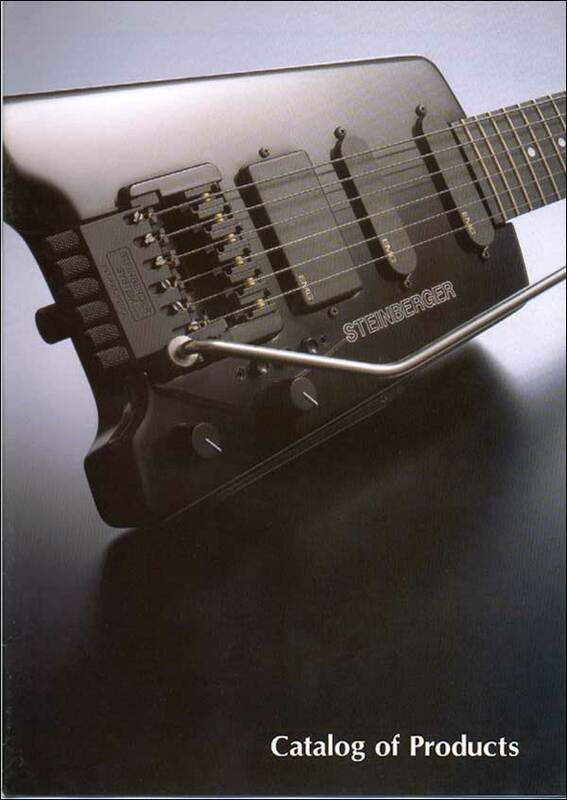 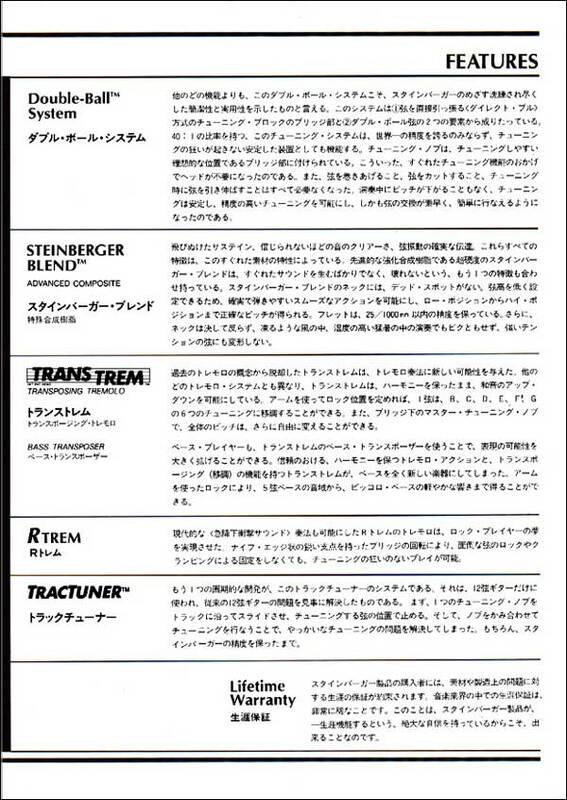 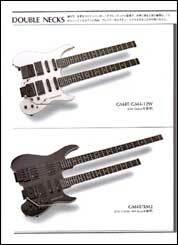 This catalog was designed exclusively for Zen-On, the Japanese distributor of Steinberger products. 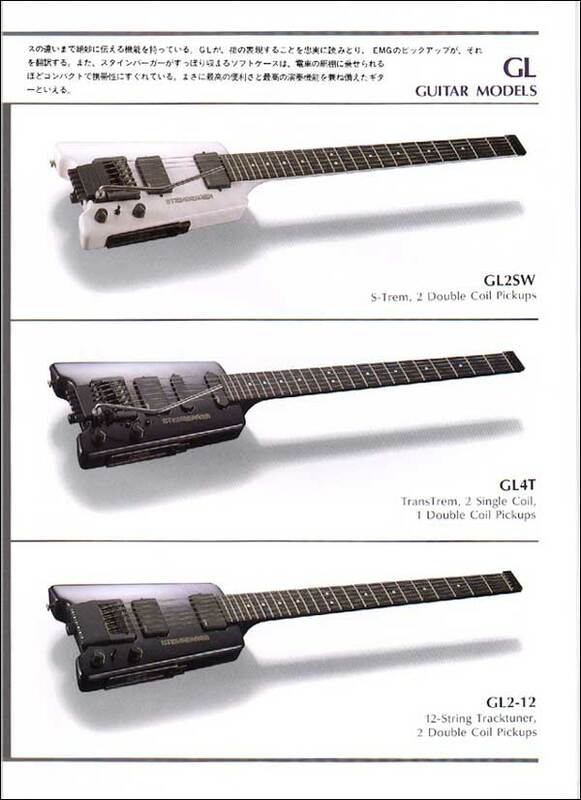 We've set up the thumbs to show them as spreads - just like how they looked in the booklet including the fold outs. Click on a thumb to view the individual full size page.